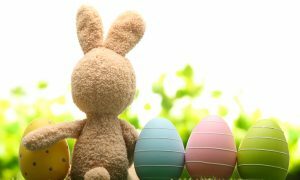 Due to the Easter holidays, all FASoS faculty buildings will be closed from Friday 19 April until Monday 22 April 2019. The buildings will open again on Tuesday 23 April during regular opening hours. We wish you a pleasant Easter break!